Business: Executive Director CHIRP for Garden Wildlife, Inc.
My passion is winged wildlife in the garden-and my personal mission is to increase garden habitats to attract and sustain those winged things-birds, butterflies, ladybugs, etc. CHIRP for Garden Wildlife, Inc. (Center to Help Instill Respect & Preservation for Garden Wildlife), a non-profit educational corporation dedicated to positively impacting our environment--beginning in our own backyards. Ask me! Phone, email...attend events where I do talks. I'm happy to share information. Background Information Briefly describe the climate where you garden now (climate zone, state, area) and any other areas where you have gardened in the past. Alpine, California--foothills just east of San Diego. Hotter summers/colder winters. If a nursery tag says "part sun" we know to give it lots of shade! Specialty: Gardening for birds and butterflies. Claim to fame: Spearheaded a drive in my hometown community of Alpine, California to become the First Community Habitat in the United States--certified by the National Wildlife Federation. The project is known as "Sage & Songbirds." College unrelated to horticulture. Landscape design classes which taught me there is a huge difference between gardening and landscaping. I'm proud to be a "gardener." Gardening for birds and butterflies. The winged creatures bring joy to our lives and life to our gardens! Chemical insecticides and fertilizers, and their widespread, hap-hazard application. It is broad-based and succinct, with enough plant care information to know if a plant is worth pursuing. Color photos, includes wildlife benefits, and plant particulars related to garden design. Beautiful photos, interesting categorization of plants. 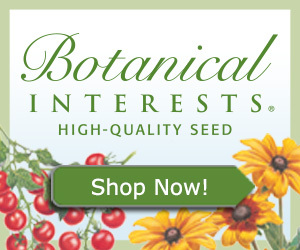 Lots of great information about a wide variety of plants! CHIRP Garden Club, San Diego Horticulture Society, San Diego Floral Association. The creative aspect--making a space beautiful and alive. It is also great stress relief! Gophers! They can ruin the best of days! I love an early stroll through the garden with my morning cup of coffee--watching as the garden comes to life. Zoro Garden in Balboa Park. It's full of butterflies!!! It would be the herb, fennel. (I know some folks hate it, and consider it invasive.) I would keep ONE fennel plant because it is a host plant for anise swallowtail butterflies AND ladybugs, and the bushtit birdies love it and flock to it. I enjoy the seeds fresh for munching while in the garden, and dried for making pasta sauce. Some of the native plants have been troublesome for me. I think I've spent too many years enriching my soil and they don't like it? As for what I'd like to grow but can't--Fremontodendron (flannel bush). Funny you should ask that. Truth is, I garden in my bikini because I HATE "farmer tan lines". (My garden is not in view of my neighbors--(good for them!) And yes, I do apply an SPF lotion. Be loose. Have fun. Try it--you can always move it or take it out. No real favorites. I glean goodness from whoever is offering it. How can I attract butterflies to my garden? Answer: Grow their host plants. 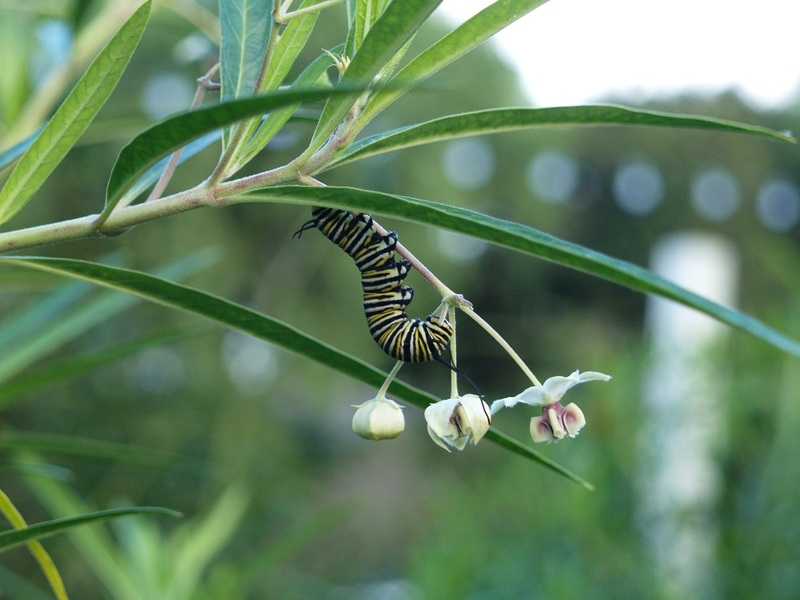 Myth: Caterpillars will eat ALL my garden plants. Reality: Caterpillars are very selective eaters. If they don't have enough of their specific host plant, or are taken from it, they will die. The beginning gardener who wants to learn how to create a bird/butterfly garden, the seasoned gardener who wants to bring winged wildlife into their yard--and anyone in between.